Mary Farl Powers (1948-1992) was born in America and moved to Ireland in 1951. Powers studied at the Dun Laoghaire School of Art and the National College of Art and Design before joining the Graphic Studio, Dublin, in 1973. 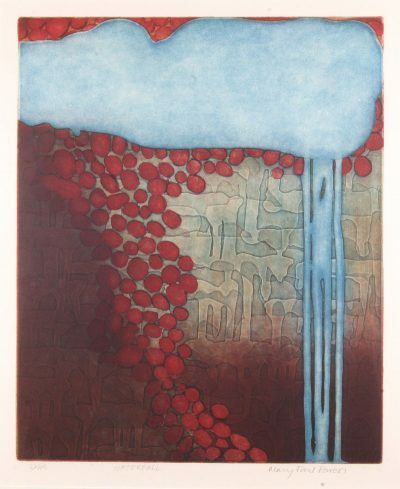 Her rapid mastery of various printmaking techniques allowed her to develop an extensive body of print work which also incorporated cast paper and paper sculpture. Powers was instrumental in establishing the Graphic Studio Gallery in 1983. She was a member of Aosdána and served as a director of the Graphic Studio for many years.